Just before being announced in the 2019 Chemist Warehouse Australian Opals squad, Kristy Wallace suffered a second serious knee injury. But she quickly found out that she would not be alone in her recovery. 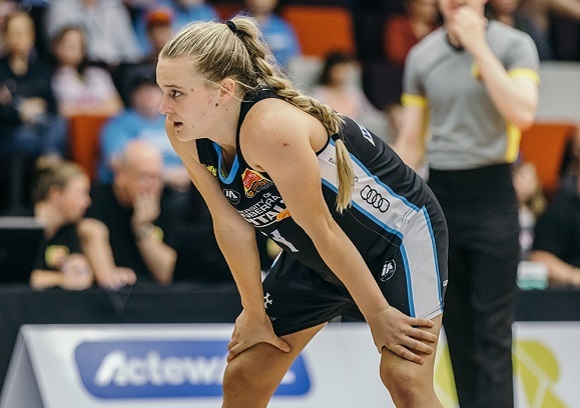 After nine months on the sidelines due to her first knee injury suffered during college, Baylor Bears standout Kristy Wallace made a triumphant return to the court in her Chemist Warehouse WNBL debut in Round 11 for the University of Canberra Capitals. 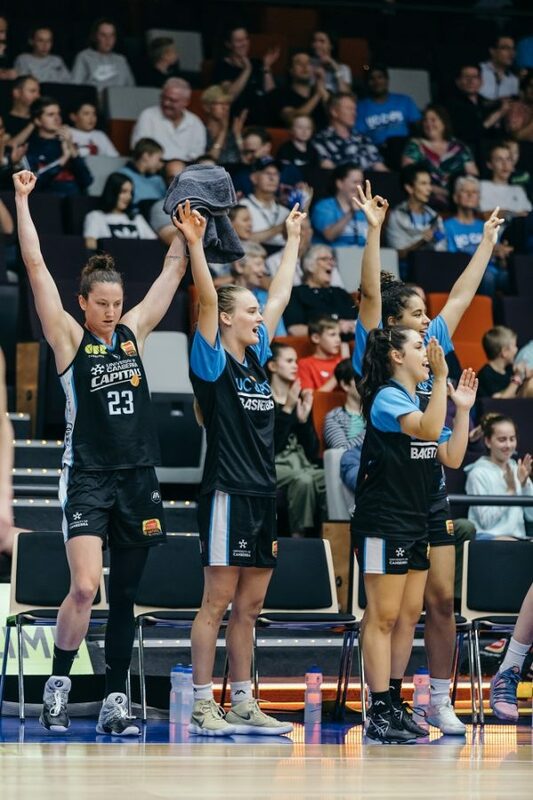 However, Wallace's comeback lasted just two days as her heart-warming story turned into devastation when she tore her ACL for the second time in a game against Townsville. With 2019 set to be a big year for Wallace as she aimed to enter the Chemist Warehouse Australian Opals team and put her name up for the Tokyo 2020 Olympics, the injury was a cruel blow. Having been named in the Opals squad in January for the upcoming FIBA Asia Cup, coach Sandy Brondello showed confidence in the rising star. “I couldn’t believe it, especially because of the situation I was in. It really shows the character and the belief that Sandy and the Opals have in me,” Wallace said. “When you go through such a serious injury, you have a lot of doubts, and you question yourself a lot because it is so hard to come back from. Despite the setback, Wallace still has her number-one goal in mind, to represent her country at the Olympic Games. Despite the Opals being the ultimate goal, Wallace had become ingrained within the UC Capitals 2018/19 WNBL campaign. After coming to terms with the prospect of another surgery and recovery, the guard considered taking a holiday- something her UC Capitals' team mates kept in mind. “I’d told Kelsey [Griffin] that a lot of my friends were in Hawaii a long time ago… she must’ve locked it away,” said Wallace. At training on what was Wallace’s birthday, Griffin approached Kristy with an envelope after the UC Capitals had passed the bucket around and shouted their team mate a trip to Hawaii. “I didn’t really click with what was going on. I opened it up and it said, ‘trip to Hawaii’ and I couldn’t believe it,” said Wallace. Wallace’s trip to Hawaii proved a much-needed break and a chance for her to ‘recharge her batteries.’ Meeting up with friends and college roommates, Wallace spent time snorkelling, hiking and relaxing before returning to Australia for surgery. With the procedure now behind her, the guard's focus has shifted to rehab while supporting her UC Capitals team mates in the WNBL finals series. “With Basketball Australia and the Caps, I've been able to stick around Canberra and work with the Centre of Excellence and the Caps facilities which are second to none,” said Wallace. Being able to lean on the likes of Marianna Tolo and Griffin who have gone through similar rehabilitations, Wallace values the company of those senior players. “It’s pretty special having some veteran Opals coming back to Canberra to base themselves, so they can get prepared and ready," she said. "Being around those players is so motivating and it’s helpful for me to focus on rehabbing the best I can." With rehab so often an isolating task, the last few months has shown Wallace that she is not alone in this new challenge.